There’s a palpable emotional energy to, a discernible intellectual interrogation of, pieces that are acutely personal, adroitly framed and superbly realised. It’s as if Debussy had collaborated with dance-music duo Orbital. 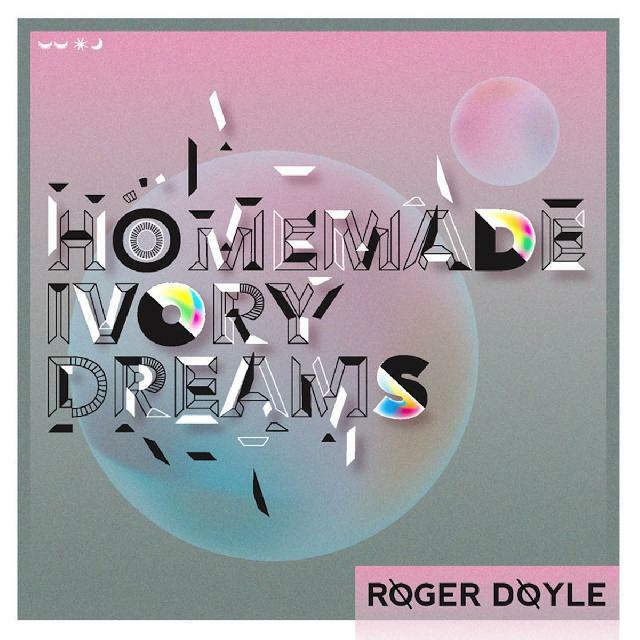 Homemade Ivory Dreams is a collection of pieces “that snuck out” while Roger Doyle was working on other projects. Which is not to suggest this is music dashed off or loosely sketched. Quite the contrary. It carries itself with all the vivid – and here often hallucinogenic – intensity typical of Doyle’s work. Structure and detail, rhythmic propulsion, tonal variation and textural intricacy all reveal his equally characteristic meticulousness. There’s a palpable emotional energy to, a discernible intellectual interrogation of, pieces that are acutely personal, adroitly framed and superbly realised. It’s as if Debussy had collaborated with dance-music duo Orbital. A marriage of the former’s liquescent dreamscapes and the latter’s 1996 album In Sides, there are echoes, too, of Takemitsu and other compositionally intelligent dance acts (not least Kraftwerk and Aphex Twin). Recorded live with Doyle on piano and Congolese guitarist Niwel Tsumbu, Enniode pays deft homage to the heat-scorched soundtracks of Ennio Morricone. An intriguing but accessible glimpse into a rich, multi-faceted interior life.